In the Lab this week we wanted to surprise our listeners with an extra bonus show before we had our interview with Scott Mercer to give you all a bit of a double-header for content this week!! 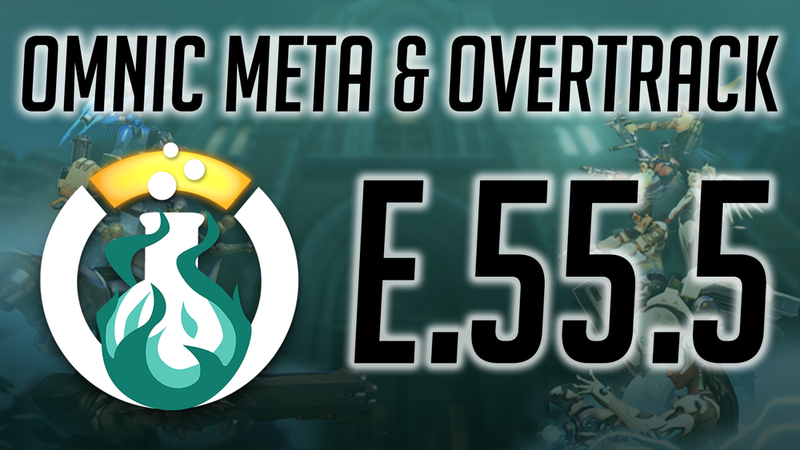 We talk about the Omnic Meta Season 4 in review and a new Overwatch website called Overtrack! In the Lab today we have FLAME with us to talk about reviewing your own progress! We are going to chat about what to look for when you watch your own VODs and what to look for when pros play to improve your own game!